Welcome to the careers section of the website. Here our business Partners and Federation members can post their job vacancies free of charge. Elior UK are currently looking for a Head Chef to run their kitchen operations for matchday hospitality, conference and events at Sunderland Football Club. 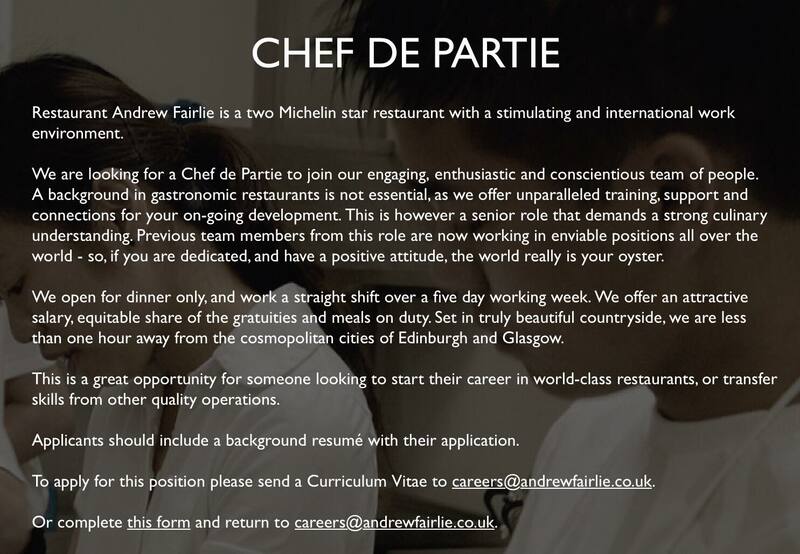 Our Head Chef will be responsible for ensuring sustained growth of turnover and net operating profits by effectively managing the kitchen and the delivery of culinary excellence. Responsible for providing day to day culinary advice, innovative solutions and quality service in line with business objectives and our standards to achieve and maximise set targets. Establish and maintain a committed and engaged team. Proactive management of kitchen team. Responsible for recruiting, supporting, training and people development to deliver an efficient, high quality service to Elior UK, the customer and client. Accountable for ensuring that all aspects of the Elior eXperience are communicated and embedded within the team supporting the Service Champion as appropriate. Accountable for ensuring ongoing team communications, including building internal and external relationships, management reporting and client liaison to enable operational excellence. Accountable for innovative menu planning and design of food service within specified budgets ensuring high standard of food presentation and portion/quality control. Responsible for creating a platform for financial growth through cost control and culinary excellence. Accountable for COSHH, Food Safety, H&S, legal regulations, environment policies and duty of care to customers and colleagues. Someone with previous Head Chef experience. 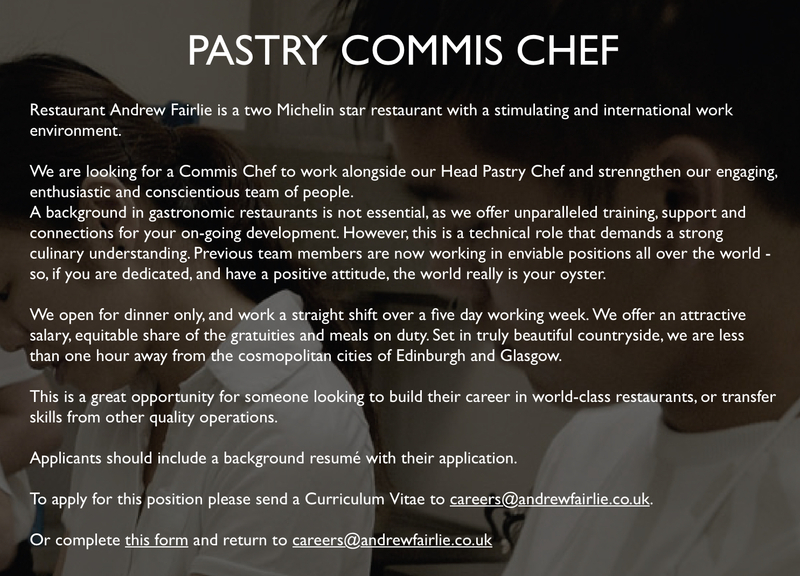 Relevant qualifications including food hygiene, cookery certifications/qualifications. Hours: 40 hours per week and will include weekend and evening work. You will be expected to work at every matchday. We foster and believe in diversity and a workplace free from discrimination leads to a supportive environment. As part of your package, we are offering a salary of up to £35,000 per annum, dependent on experience, with an excellent bonus structure. Holidays 28 days (increasing with length of service) including Bank Holidays, colleague pension enrolment, uniform provided, free parking and subsidised meals. You are also eligible for Childcare Vouchers and Eye Care Vouchers. There is the option to purchase up to 5 additional days holiday. You can receive a range of discounts on EE Mobile Contracts, at Nissan Motors, Theme Parks and lots more offers on leisure and entertainment, AA Car Breakdown, Gym and Restaurants. Elior Annual Awards Events. You can request additional leave for charity work and we provide a Colleague Support Programme offering 24-hour counselling, support and wellbeing tools plus career progression within Elior. 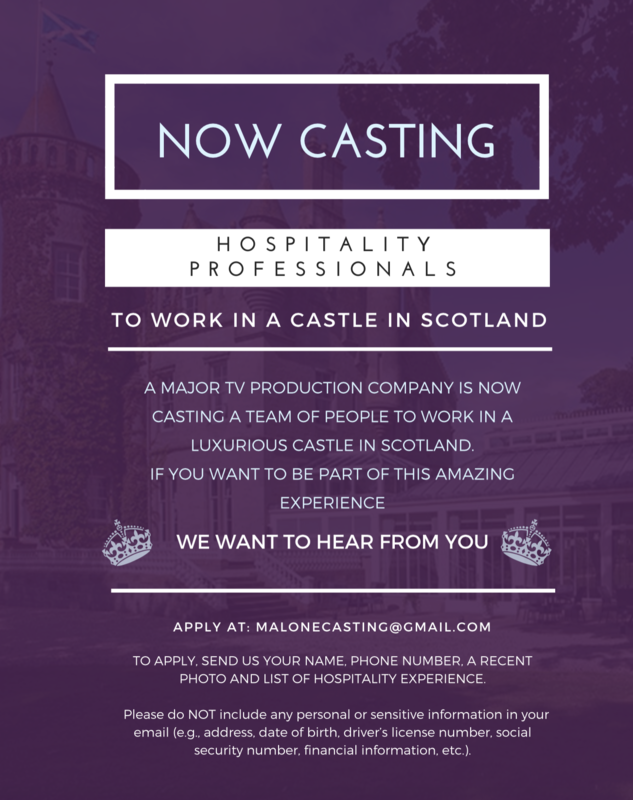 Apply now with an updated CV and covering letter to. We look forward to welcoming you to our Elior Family! In line with General Data Protection Regulations, prior to submitting your application please review our Privacy Notice here. We endeavour to respond to all applicants, however, due to the high number of applications we receive we are not always able to respond. If you have not been contacted within 4 weeks, it’s likely your application has not been progressed to the next stage.